Two weeks ago there was a thread over on Coltforums.com about the Colt venture of bringing in Spanish STAR Model 30M 9mm pistols and marking them with the Colt logo. There were maybe 10 or so made with the Colt name on it; a rare bird indeed. The next day I stopped at my local gun shop and lo and behold - a like new, minty STAR Model 30M! Sadly, not Colt marked! 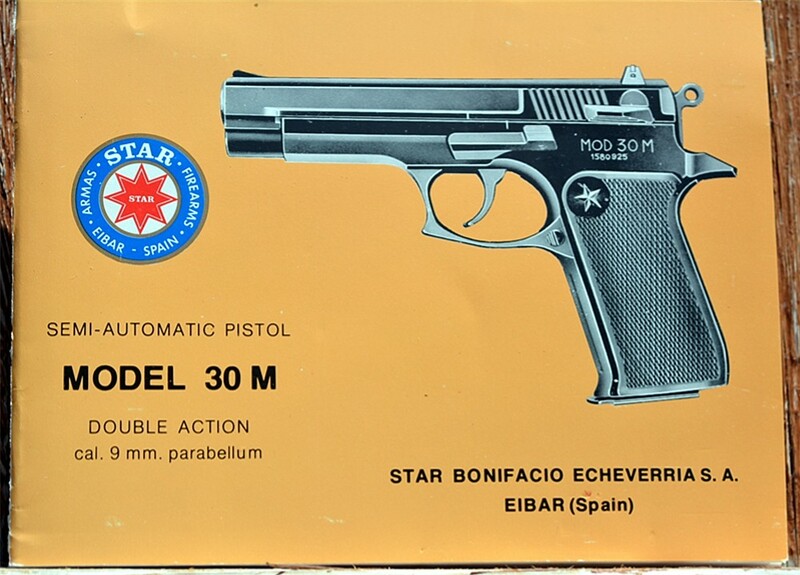 The STAR 30M is a SA/DA 15 round hi-cap 9mm pistol; it was submitted in competition with the Beretta 92 and other pistols as a replacement for the Government 1911A1 but obviously, lost. The 30M (and MK, ML - lightweights) were used for a while by the Spanish Guardia Civil, Navy, and Air Force. 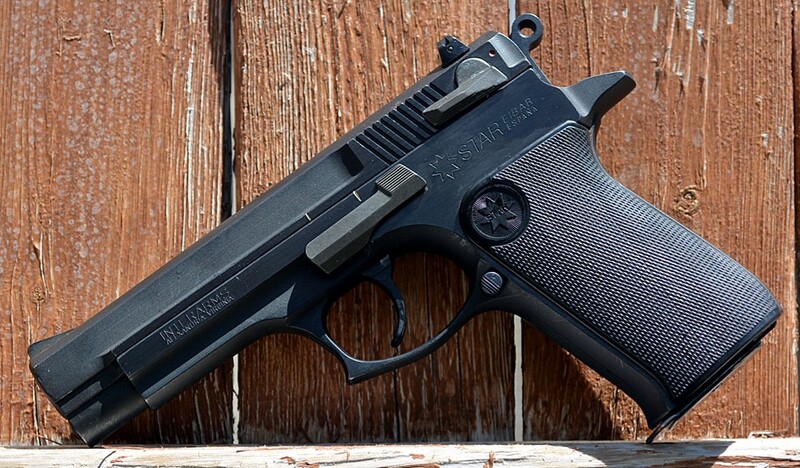 It has "reversed" rails like the CZ-75, the French M1935A and B, and the SIG (Swiss) P-210. 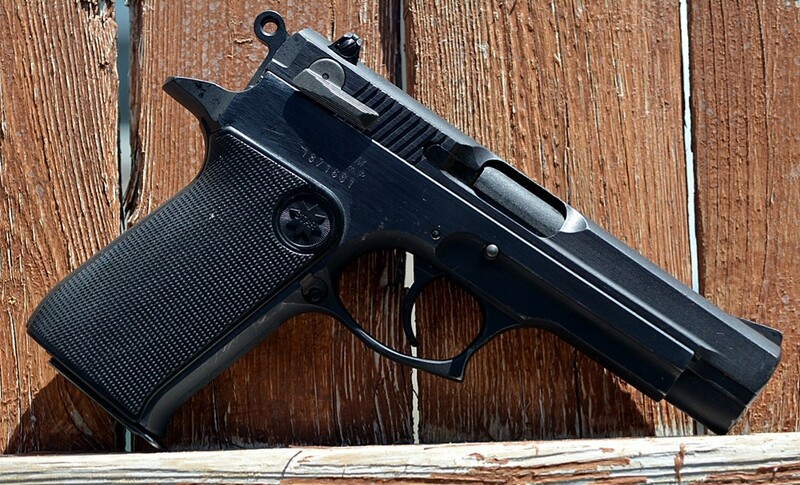 Like the SIG, the Model 1935, and the Tokarov, the fire control system (hammer, spring, etc) is removable. 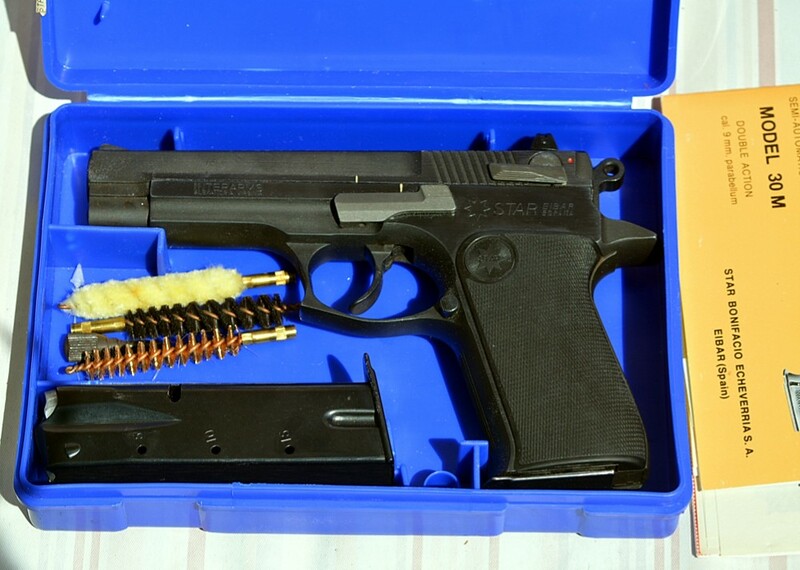 I've been in Illinois, Indiana, and Ohio but am back home now so I can see a range trip this week for this gun. Last edited by cwo4uscgret on Tue Sep 11, 2018 9:20 pm, edited 1 time in total. The 30M is a great gun--built like a tank and well made.